It is without question that many of us wonder where WE as individuals fit in to our ever-changing society. We may enter into each day with confusion, doubt and uncertainty and cannot help but search for our place. Regardless of our age, stage of life or financial status, we all grapple with these fundamental questions in one way or another: “Who am I?” “Where is my place?” “How can I possibly make a difference in this world?” For the youth and adolescent population, these questions are not only ever-present, but they are magnified. Now add depression, anxiety and the multitude of challenges young adults and adolescents face to the mix. These questions move from magnified to incredibly intense! When intense and magnified questions are present, there is an even greater need for answers and resources, especially ones that provide a simple, Christ-centered approach. At the Grace Alliance, we believe in a collaborative effort when answering these questions and are grateful for the opportunity to point individuals to partnering organizations with deep insight and expertise, like Key Ministry. Along with our collaborative partnerships, the multitude of requests for a young adult and student focused curriculum prompted us to dream about a resource that would meet a new need. After a year of research, dreaming and constructing, we finally created a simple, Christ-centered resource, Redefine Grace! This is far more than just a workbook or comprehensive set of tools to “fix” some of the fundamental problems that exist for today’s youth and young adults. Rather, Redefine Grace is an invitation to explore these aforementioned questions and a roadmap to help rediscover, redesign and redefine God’s presence in the midst of a challenging stage of life. Here are four key points as to why this project was so special for us and how we designed Redefine Grace to impact young people. 1) Why Does Redefine Grace Exist? It doesn’t take much for us to witness the changing reality of mental health within our society today, specifically for youth and adolescents. Maybe this reality even hits close to home for you. Research published by the National Institute of Mental Health now demonstrates that 1 in 5 youth between the ages of 13 and 18 years old are living with a diagnosable, serious mental illness and 75% of all lifetime cases of mental illness begin by the age of 24. Unfortunately, a 10-year delay between onset and intervention still remains. Our hope is for Redefine Grace to exist as a tangible and accessible resource that plays a critical role in decreasing the time it takes for these individuals to receive the care that they truly need. 2) What Makes Redefine Grace Unique? In an attempt to remain accessible, inviting and relevant to the adolescent and young adult population, Redefine Grace takes on a unique language, structure and format with three main sections that make up each chapter: Rediscover, Redesign and Redefine. As youth and adolescents arrive with uncertainty, doubt and questions, longing for genuine answers and a freedom to explore, this curriculum invites readers to encounter the reality that they are not alone. 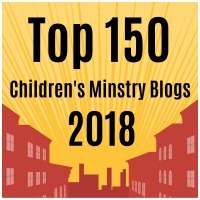 They are invited to rediscover characters from the bible who also navigated through various trials and life obstacles, demonstrating the resiliency and hope that is accessible to each and every one of us today. Redefine Grace incorporates compelling facts and tools that are not only written in a non-intimidating language but also tools that touch on relevant topics such as identity, life balance, expectations, purpose, social media and community. Finally, Redefine Grace leaves students with a tangible “next step” and a knowledge that each and every week is an opportunity to redefine their stories with the confidence that they are no longer defined by the challenges that they have experienced or will continue to experience. 3) How is Redefine Grace Used? 4) What is the hope for Redefine Grace? Redefine Grace provides real faith, real facts and real opportunities to love and care for our body, mind and spirit, as well as the relationships that flow from a balanced, whole-health lifestyle. Adolescents and young adults often assume that they have to “get it all together” in order to seek whole-health care and a fruitful relationship with God. Our hope is that Redefine Grace offers an invitation for students to come as they are and explore what it looks like to experience God’s grace and peace through a process of redefining their story. Overall, we see Redefine Grace as a simple resource that can be used in collaboration with Key Ministry and other incredible organizations. We know and believe that it takes all of us working together to see a great impact for students. Natalie Franks M.A., OTR/L serves as Executive Director of Programs for The Grace Alliance. To reach Natalie, learn more about the Redefine Grace curriculum, or to view all of the Grace Alliance’s offerings to support individuals and families affected by mental illness, check out their website, www.MentalHealthGraceAlliance.org. 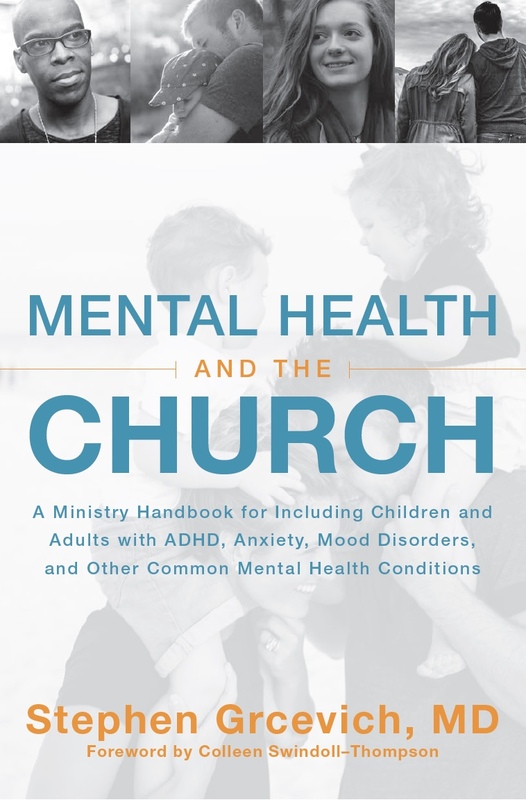 This entry was posted in Mental Health, Resources and tagged mental health ministry, mental health support for students, Natalie Franks, Redefine Grace, student ministry, support groups, The Grace Alliance. Bookmark the permalink.